Donald Trump has been both an avid producer and consumer of popular culture for decades, long before the Republican presidential nominee made his political ambitions clear. Aside from his former hosting gigs on NBC reality shows "The Apprentice" and "The Celebrity Apprentice," Trump has also taken on a number of cameo roles in films, TV shows, and commercials, often playing a version of himself. Outside of his own appearances, though, Trump has made sure to make his pop-culture interests well-documented. As it turns out, Trump appreciates a variety of great films, musicians, and TV shows, as well as a few not-so-great ones. And he reads more than just "The Art of the Deal." You'll probably be surprised by the mix. 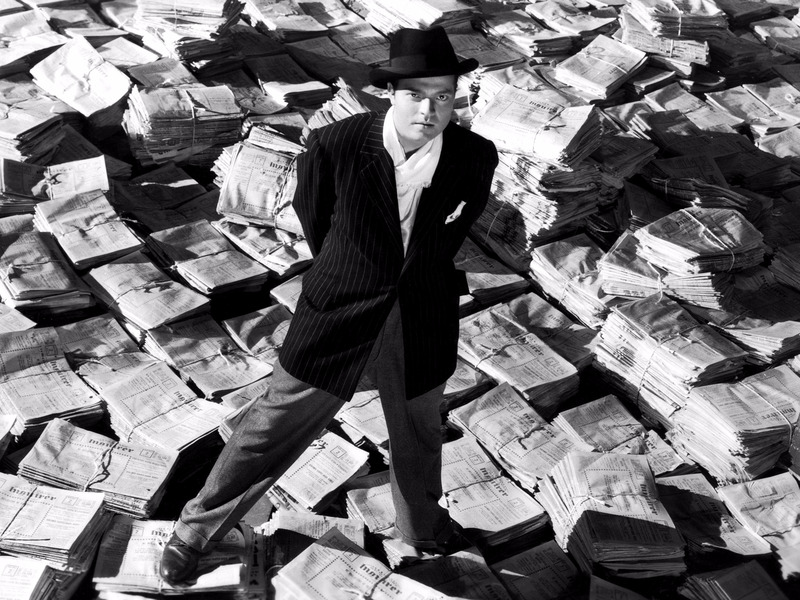 Orsen Welles' classic fictional take on the life of newspaper magnate William Randolph Hearst is reportedly one of Trump's favorite films. "I think you learn in 'Kane' that maybe wealth isn't everything," Trump once said of the film in an unreleased documentary. "Because he had the wealth, but he didn't have the happiness." It's a remarkably self-aware comment, given Trump's frequent boasting of his wealth. 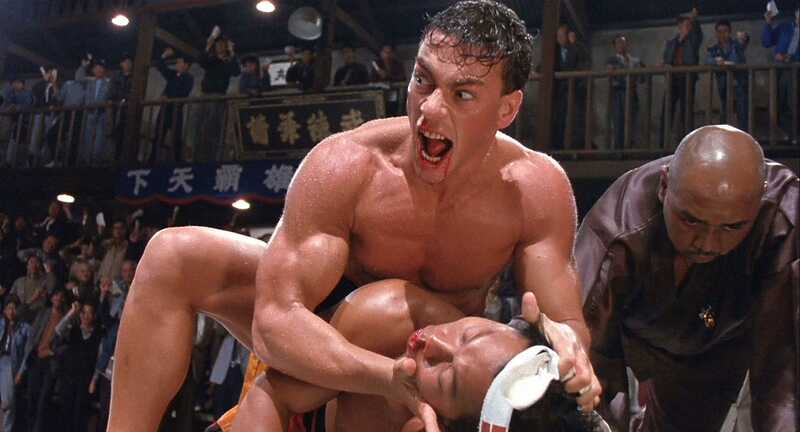 A 1997 New Yorker profile of Trump details how the businessman liked to play Jean-Claude Van Damme's 1988 martial-arts film "Bloodsport" as an in-flight movie on his private jet, calling it "an incredible, fantastic movie" and an old favorite. 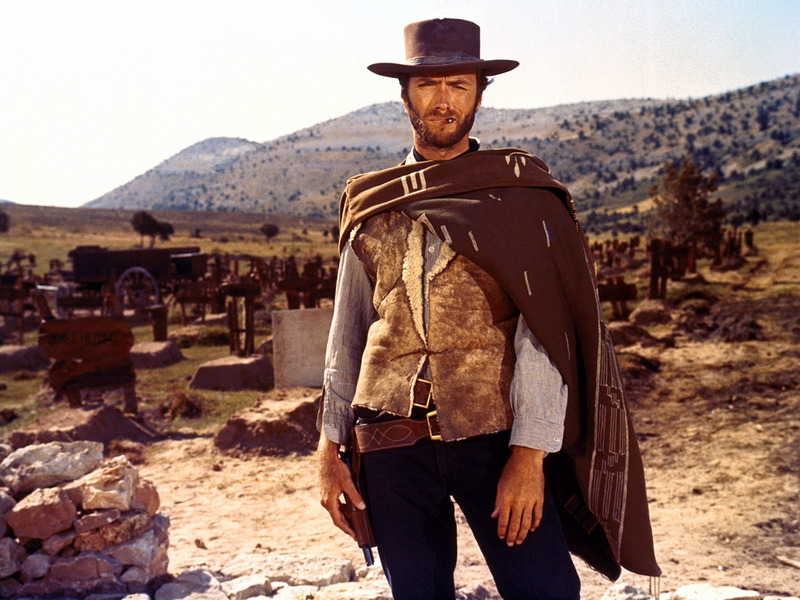 Trump included Sergio Leone's 1966 spaghetti western in his list of favorite movies, as published by the BBC. 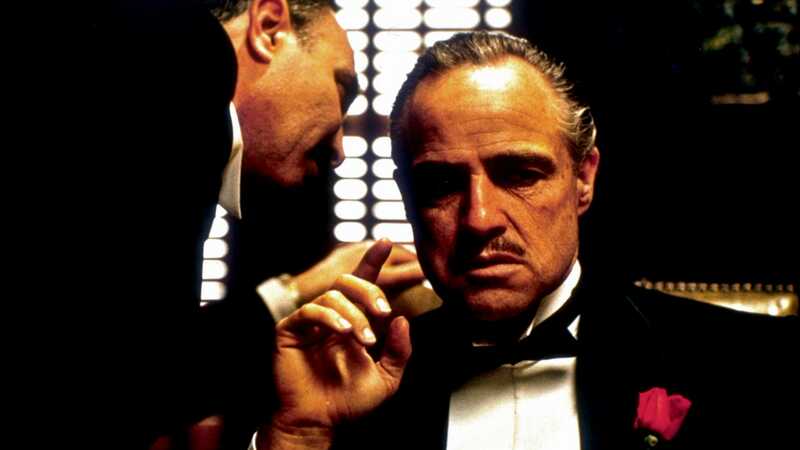 Trump's love for violent films dominated the BBC list, which also featured Francis Ford Coppolla's 1972 classic "The Godfather." 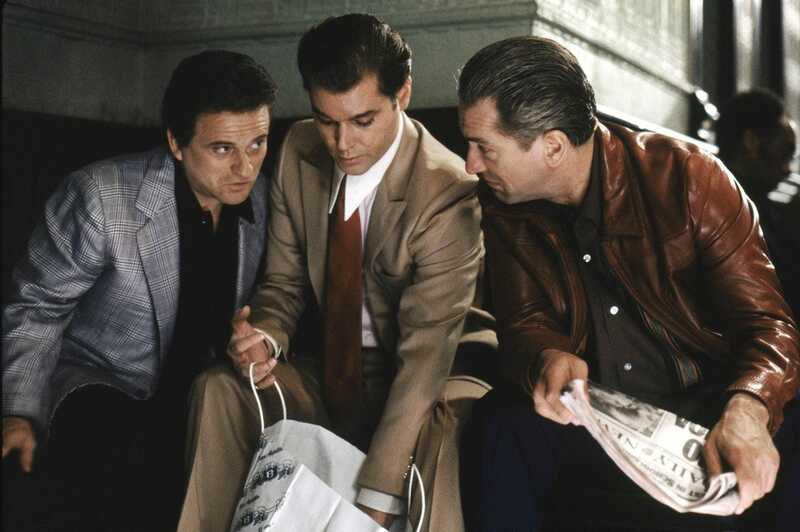 Another gangster film, Martin Scorcese's acclaimed 1990 drama "Goodfellas," made the list as well. 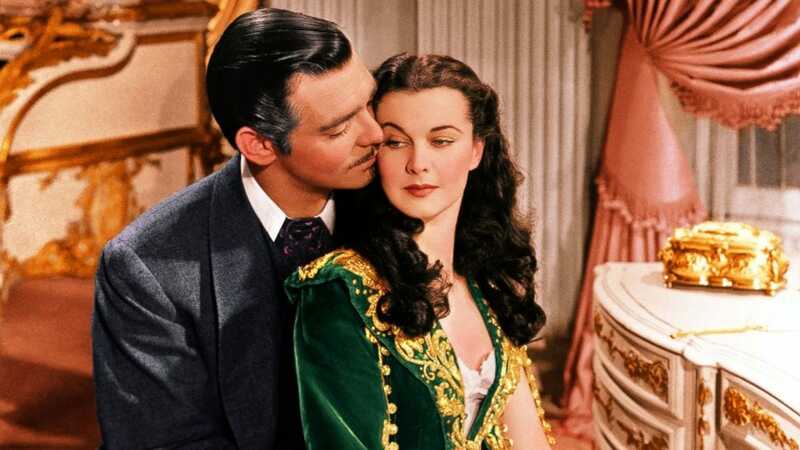 And, in a surprising twist, Trump concluded the list with the 1939 historical romance "Gone with the Wind." Outside of his own reality shows, Trump has been relatively tight-lipped about his favorite TV programs. He has, however, called NBC's "Saturday Night Live" (on which he has also appeared) a guilty pleasure. 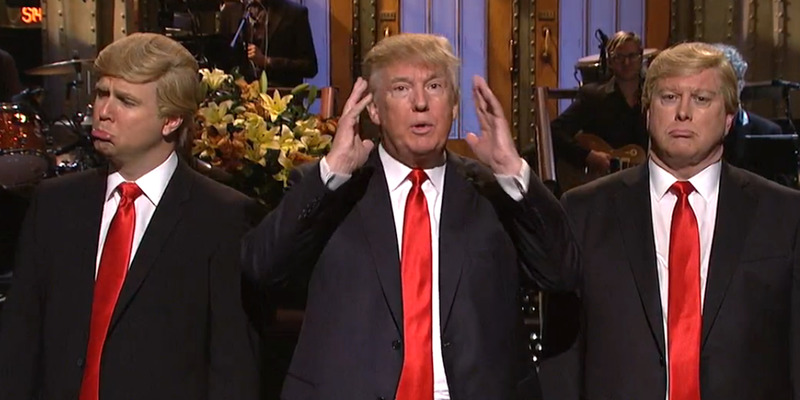 "My guilty pleasure TV show — 'SNL,' starring me," Trump told People, following his second hosting appearance on the show, in 2015. "They got great ratings. The best ratings in years. It was a terrific success. I enjoyed doing it. It was 50 percent more than Hillary [Clinton]'s show. That makes me feel good." 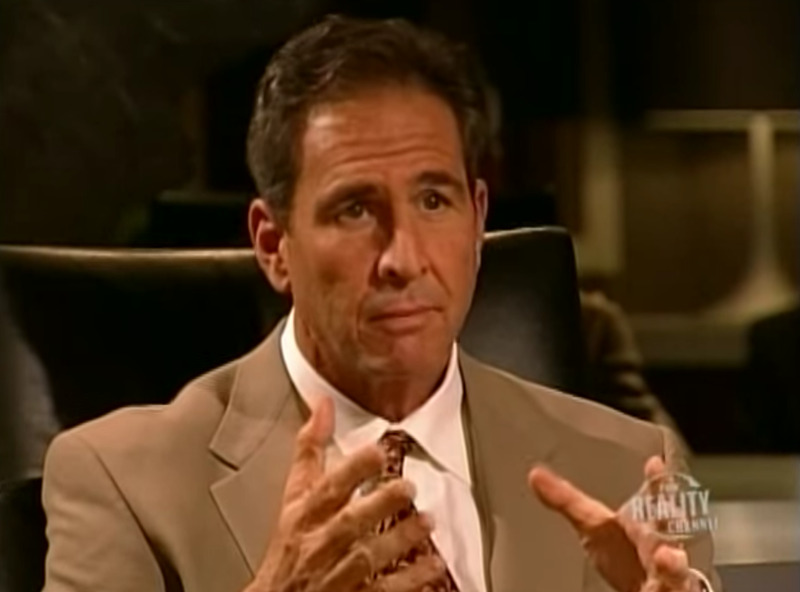 "My Big Fat Obnoxious Boss"
In a 2004 interview with the New York Post, Trump revealed that he liked Fox's short-lived reality show "My Big Fat Obnoxious Boss," but only because it was a clear parody of him. "I think it's an honor," Trump told the Post. "We've been so successful with 'The Apprentice' that at least they have the guts to admit that it's a knockoff, a comedic knockoff." 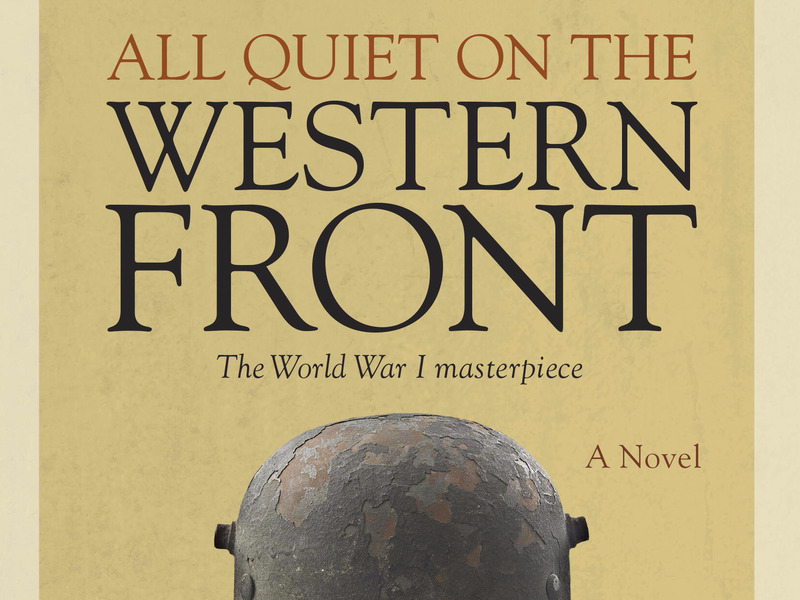 BOOKS: "All Quiet on the Western Front"
In an interview with Megyn Kelly, Trump revealed that his favorite work of fiction is "All Quiet on the Western Front," a 1929 novel by German World War I veteran Erich Maria Remarque. Of course, Trump is known for frequently citing the Bible as "the best" book on the campaign trail, just ahead of his own 1987 business book "The Art of the Deal." Rolling Stone once spotted Trump at a Crosby, Stills, Nash & Young concert at Madison Square Garden in 2006. Trump praised Neil Young afterward, telling the outlet, "He's got something very special. I've listened to his music for years... His voice is perfect and haunting." This year, Young protested Trump's use of his song "Rockin' in the Free World" on the campaign trail. Young is a staunch liberal and an icon of the hippie movement — not exactly what one associates with Trump's current political movement. Interestingly, though, the two baby boomers are only one year apart in age. According to The New Yorker, Trump actually curates his own campaign rally playlists, so he's responsible for playing a number of Stones songs at his campaign rallies, including "Sympathy for the Devil," "You Can't Always Get What You Want," and "Brown Sugar." After Trump used "Start Me Up" to follow his speech at the Republican National Convention, the band responded by asking that Trump "cease all use" of its music. 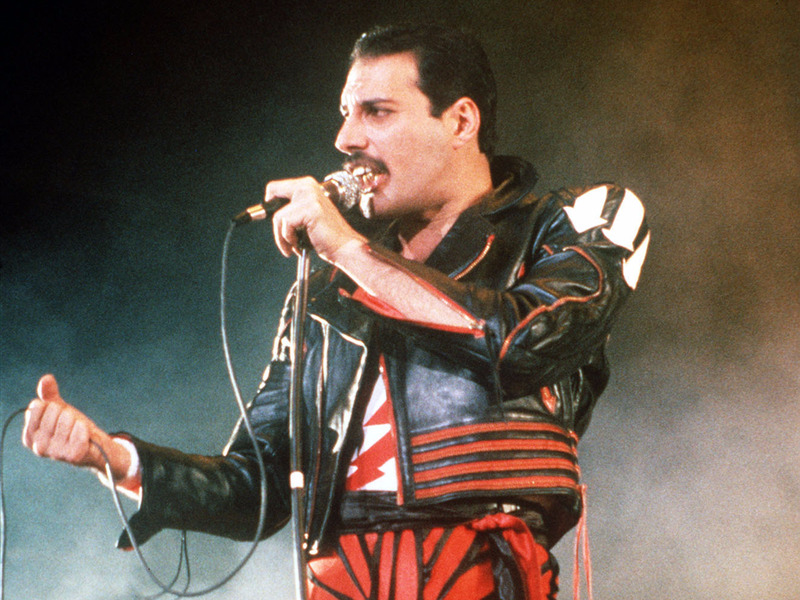 Trump drew the ire of many for using Queen's "We Are the Champions" throughout his campaign without seeking the band's permission — most notably as his flashy RNC entrance song. "We are frustrated by the repeated unauthorized use of the song after a previous request to desist, which has obviously been ignored by Mr. Trump and his campaign," the band said in a statement following the RNC. 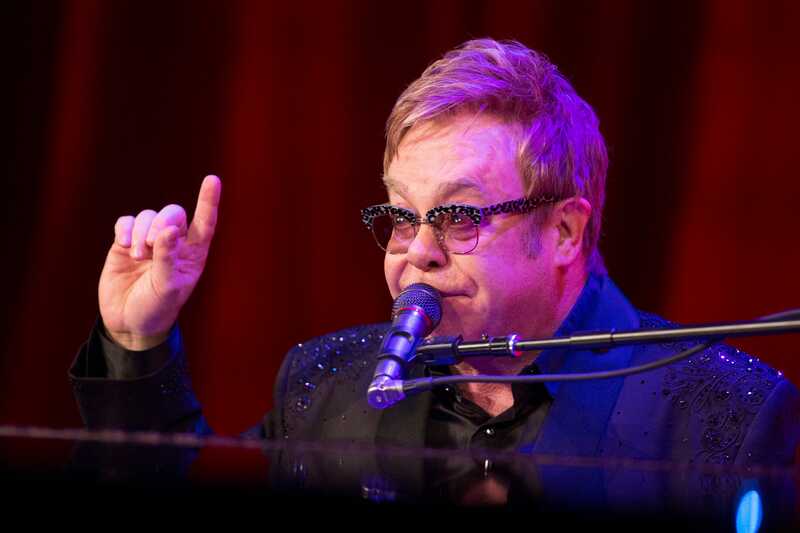 Elton John's songs "Tiny Dancer" and "Rocket Man" have appeared frequently at Donald Trump's rallies since he announced his run for the presidency in June 2015. John protested Trump's use of his songs to The Guardian following the Iowa caucuses, saying, "It's nothing personal... I'm not a Republican in a million years. Why not ask Ted f---ing Nugent? Or one of those f---ing country stars? They'll do it for you." 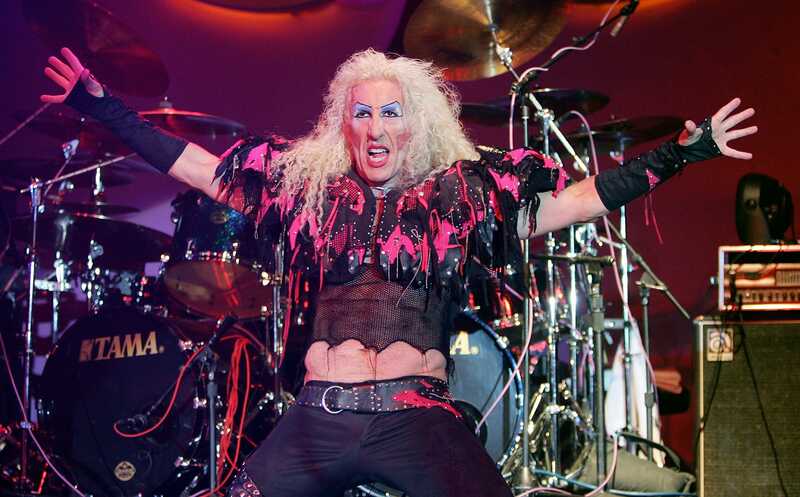 Dee Snider, the lead singer of the metal band Twisted Sister, initially allowed Donald Trump to use the band's 1984 hit "We're Not Gonna Take It" at his rallies, and Trump made it the anthem of his campaign. However, in May, Snider rescinded his agreement with Trump. "I had to ask him to stop using the song," Snider told Billboard. "I said, 'I didn't realize some of the things you were going to represent — the wall, banning Muslims. I can't get behind some of these things,' and he said 'OK' and stopped using it and that was it."